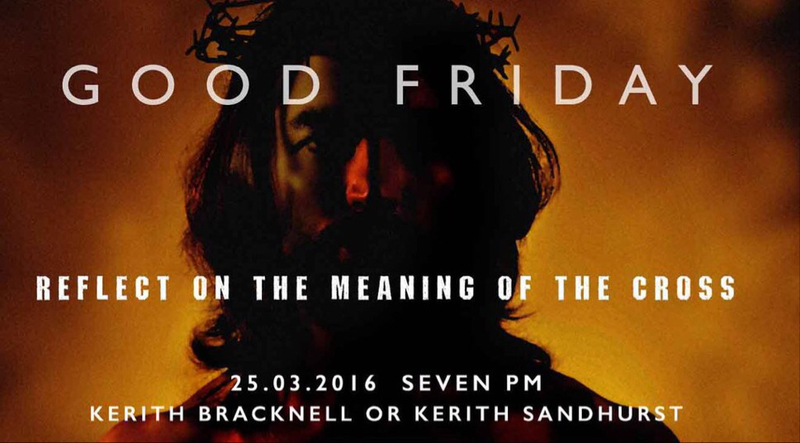 This coming Friday we'll spend time reflecting on the death of Jesus on the cross, with meetings at 7pm in both Bracknell and Sandhurst. 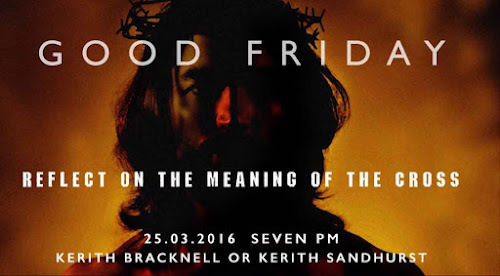 Both gatherings will be contemplative in nature - we'll leave the full on celebration for Easter Sunday! We're going to focus in particular on the parallel stories of Peter and Judas. Both disciples of Jesus who spent three years with Him. Both left everything behind to follow Him. One of them betrayed Him, the other denied Him. Two very similar stories but two very different endings. Fascinating.